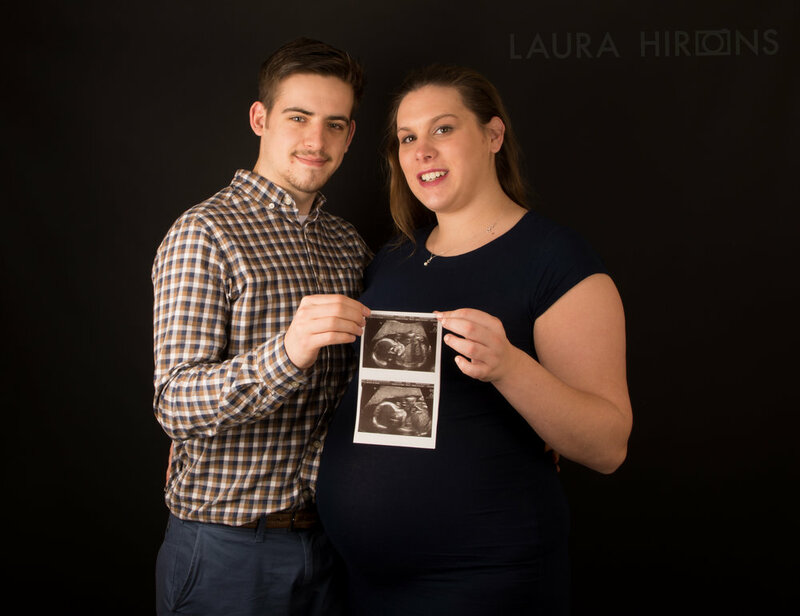 Hi everyone, today's post is about the maternity shoot I took of Jes & Duncan. 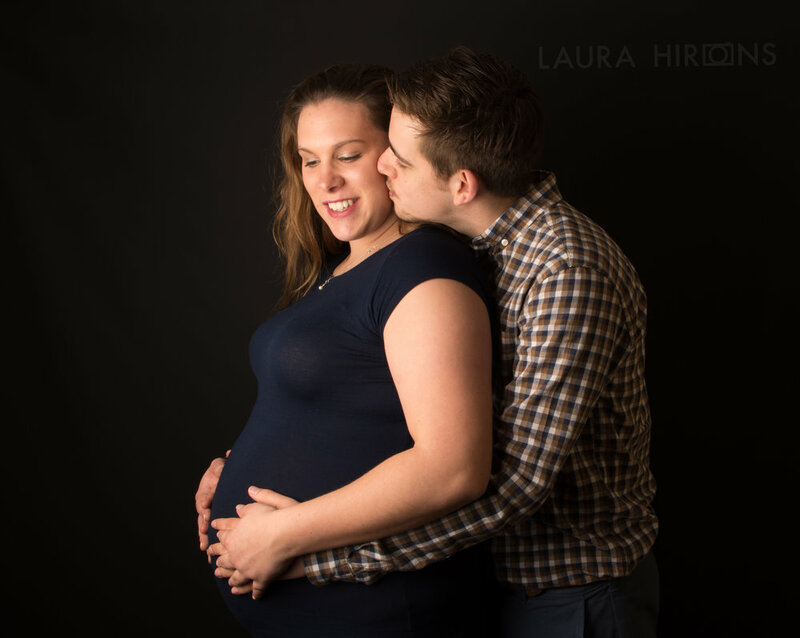 On Friday the 30th of March, Jes & Duncan came into my studio for a maternity shoot. This was my first one so I was both excited and nervous for this, I knew exactly what poses I would like to create, from the inspiration pictures that I had been looking at. I also asked Jes & Duncan for their opinions on these, and any pictures/moments they'd like captured. My job of capturing them was made easy as they clearly love each other as the poses came so naturally to them both, and nothing felt forced. Some shots weren't even posed they were just taken in the moment. Here are some of the best ones that made it into my portfolio. From this I now do combined maternity & newborn packages for £135, contact me for more details.